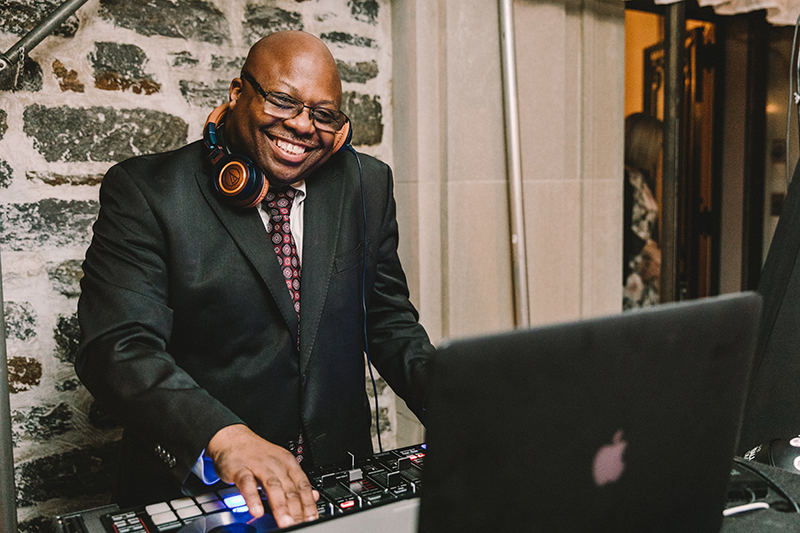 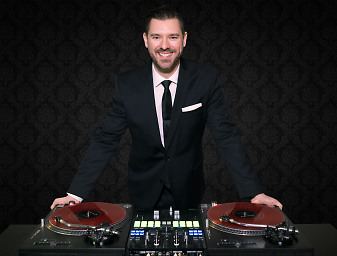 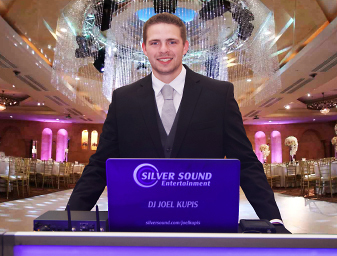 Silver Sound has 18 talented Unionville Disc Jockeys under management, playing a diverse repertoire from Rock to R&B to Salsa and entertaining over 1,000 events a year. 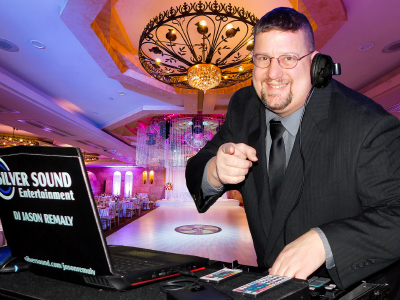 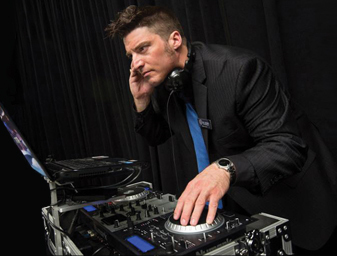 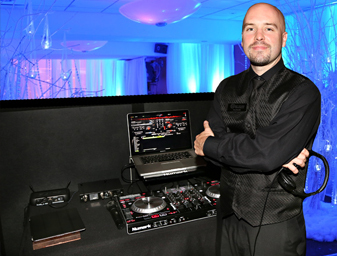 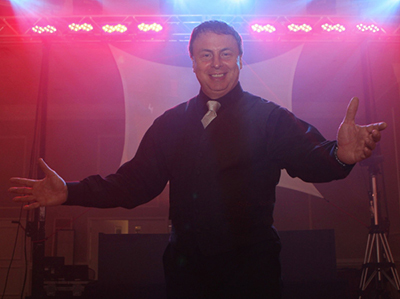 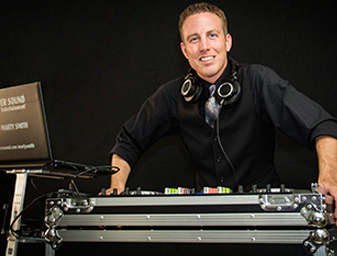 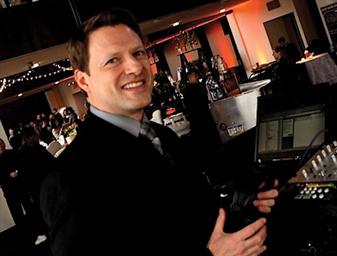 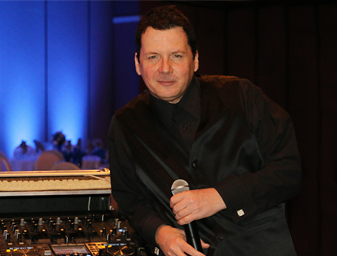 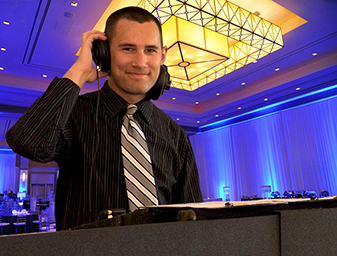 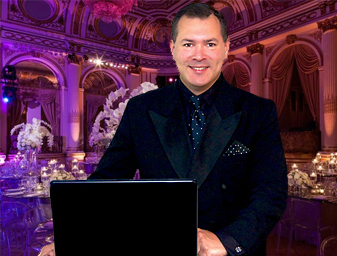 From Weddings to Mitzvahs to Proms and College Formals, Silver Sound DJs play your requests. 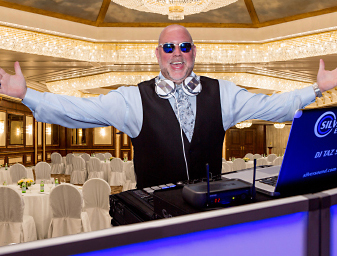 Click on the "Request Quote" button to submit your Unionville event details for a prompt email response or dial 1-800-TALENTS. 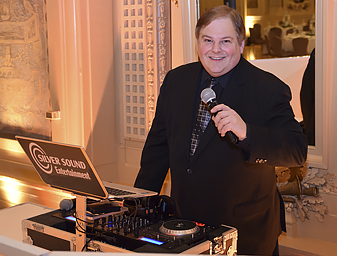 Before any contracts are signed, Silver Sound gives every potential Unionville client the opportunity to sit down face-to-face with the DJ candidate of their choice. 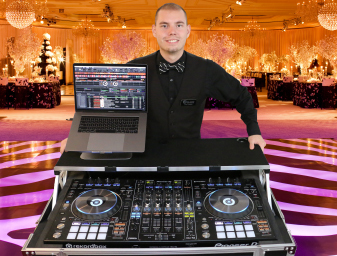 After you've had the opportunity to discuss your expectations with your DJ, and you've been equipped with the knowledge you need, you can make a well-qualified decision about your event's music needs. 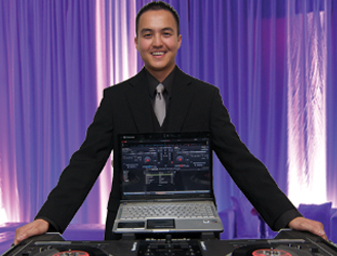 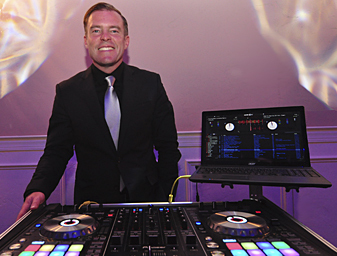 You can easily request a quote online for our Unionville DJ services. 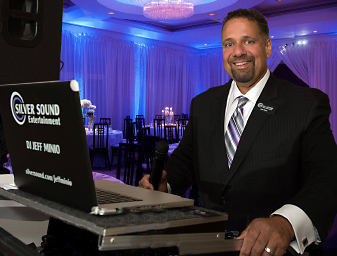 We work with companies as well as individuals in Unionville all the time, so we know how to tailor our services to meet your needs. 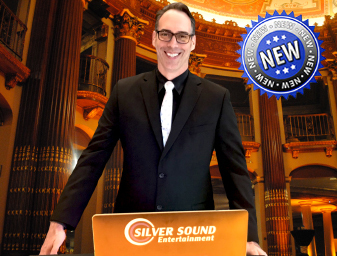 We also encourage you to contact us by phone at 1-800-825-3687 or by email at silver@silversound.com.